As I sit in the rainy Houston climate I’m still encouraged that God is in control. 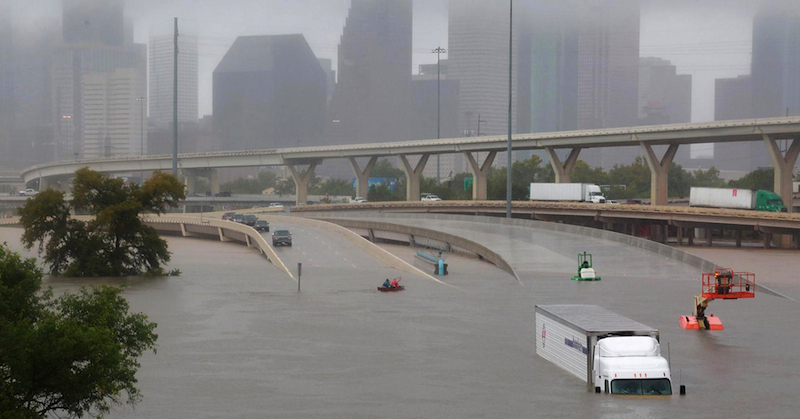 Gospel’s leading publication Path MEGAzine hosts its base of operations in Houston, Texas, where the effects of Hurricane Harvey continues to pound the area with torrential rain. Four days after making landfall around Rockport, Texas, Rain has been falling non-stop. 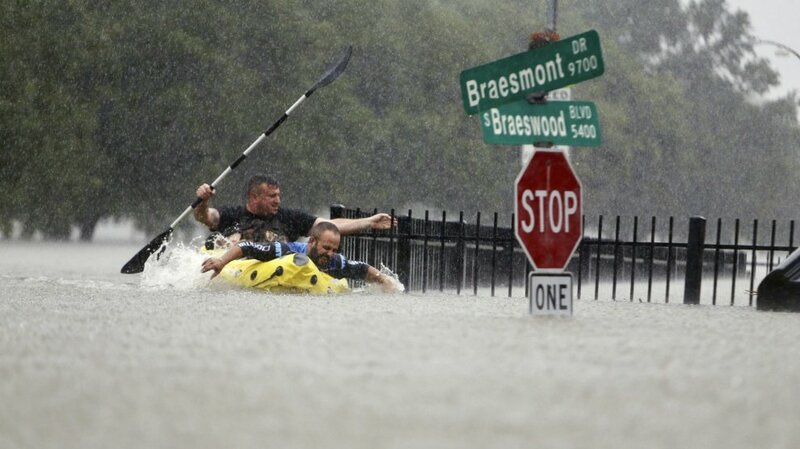 Most of the city is underwater with people in several areas forced to evacuate their homes due to high water. Weather modules say that Houston could face up to three more days of rainfall, in areas that can’t take one more drop of it. Roads have collapsed, cars have flooded, tornado warnings from my iphone come every other hour, shelters have mobilized, and the national guard has been called to assist the worse of the victims. The majority of Pastors were forced to cancel Sunday services with many of them taking their messages to Facebook to stream LIVE. Below are some of my videos highlighting the national disaster in Houston. Continue to pray for Houston and all those affected by the hurricane. This entry was posted in Blogs, Words from the Publisher, World News and tagged Flooding, Houston, Hurricane Harvey, pray by Kris Patrick. Bookmark the permalink.